The concept is simple: all posts must be limited to 140 characters maximum. Despite it’s simple concept, the site sure has grown. The simple idea of Twitter has allowed it to average over 305 million active monthly users, which makes it one of the most popular social media platforms. However as with all sites with gigantic user bases, cybercriminals see an opportunity to make a profit. As a result, it is important to ensure that you keep your account as safe and protected as it can possibly be. Here are some tips to follow to keep your Twitter account safe and secure. As we’ve mentioned many times before, a good password is vital to any private account you may have. Don’t pick an easy-to-guess password or a super simple one, think of something strong and secure. You should also be sure to not re-use passwords and to change them regularly. And if you’re wondering whether or not your password is strong enough, be sure to use Kaspersky Secure Password Check. Unlike some other social media sites, Twitter actually has very simple privacy settings: Either your account is completely private and your Tweets can only be seen by people that you approve of, or it’s completely public and your Tweets can be seen by anyone in the world. The type of account you have and how you use it is likely to determine whether you should choose to be private. While privacy is very important, there are certain types of accounts that really should be public. Celebrities, professional businesses, and fun, anonymous accounts all have good reason to make their accounts public. However, for someone’s personal account, the choice is not as obvious. While we often recommend going the safe route and keeping your account private, with Twitter, it is not really the way the network is set up and there are additional factors to consider. For example, if you don’t actually Tweet anything, or if you only Tweet about things that provide absolutely no personal information, then it’s likely fine to keep your account public. Still, if you have even a little bit of doubt, private is certainly the safer route. Remember, Tweets on a public account can be seen by anyone in the world. In addition, it’s important to note that your profile picture and your bio can be seen by anyone regardless of your privacy settings, so don’t reveal any private information through those. You can also block specific users from seeing your Tweets if you feel that’s necessary. Just click on any of their Tweets, click “more,” and then click “block”. This is particularly helpful if your account is not private, but there is a specific user that you do not want seeing your Tweets or if some bot is constantly mentioning you, which you don’t approve of. 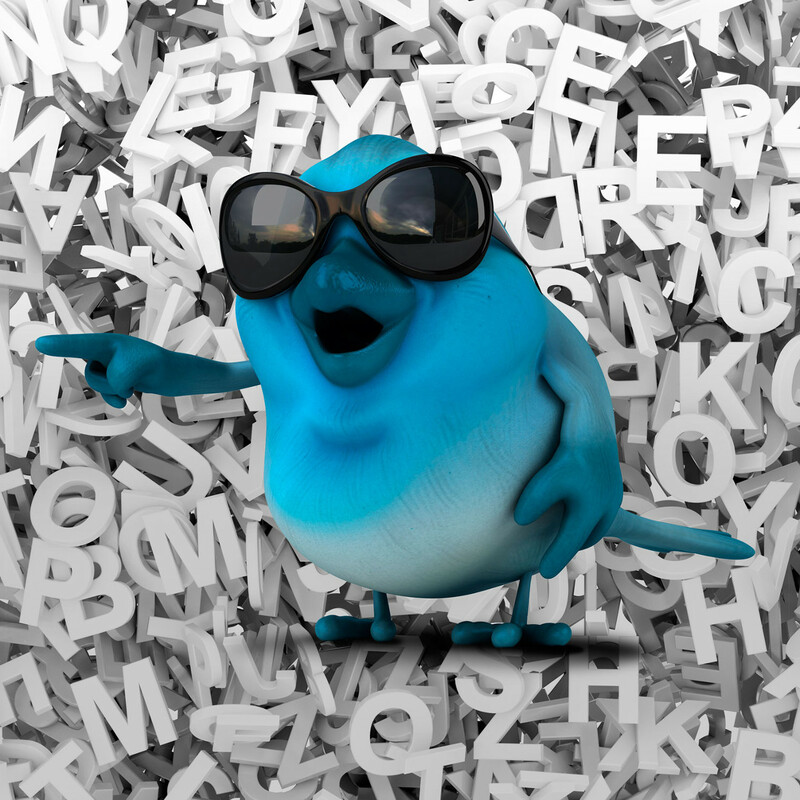 Twitter has recently begun allowing users to tag people in their photos. However, the default setting for users with public accounts allows anyone to tag them in a photo. This can be changed so that only people you follow can tag you in a photo, which would likely be preferred. And if you don’t want anyone tagging you in photos, not even your close friends, you can change the setting to allow no one to tag you in any photos. Setting up your account based on your country can be helpful in allowing you to find other people from the same country. In order to do this, go to your settings and click the section called “account.” Find the header that says “content” and then right below it is the option to select your country. However, while it is helpful to have your country connected to your account, it is dangerous to be more specific about your location. Unfortunately, there is a setting on Twitter that allows your Tweets to have your precise location listed on them. To turn this feature off go to your settings and click the section that says “security and privacy.” From here scroll down to the “privacy” header, and under that will be the option “add a location to my tweets.” Uncheck this box to ensure that your location is not attached to your Tweets. When using Twitter, as well as when using any other website or online source, always be on the lookout for suspicious links. If you don’t know what it is, don’t click on it. If you do click on a suspicious link, or your account is hacked for any other reason, be sure to change your password as soon as possible. This is the best way to ensure your account potentially stays safe. Simply go into your settings and click “password” and an option to reset your password will appear. Also, if you notice someone else’s account appears to have been hacked, make sure you inform that person and advise them to change their password. Under security settings you will find the option to enable a two-step verification system. Turning this on will cause Twitter to text a unique code to your mobile phone whenever you try to log into Twitter, which must then be entered along with your password in order for you to be logged in. This adds an extra layer of protection to your account and will therefore make it much harder to hack into. 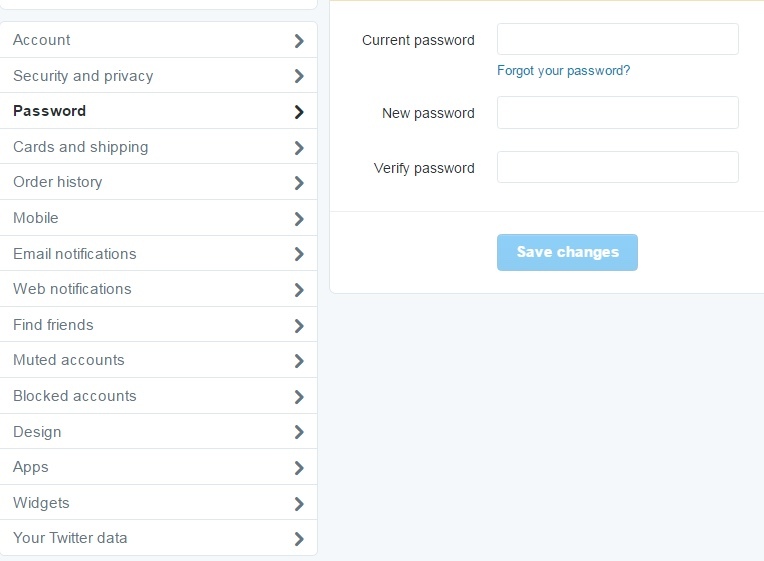 Follow all these tips and you’ll be able to keep your Twitter account safe and secure. Are there any other tips we missed? Let us know in the comment section below.